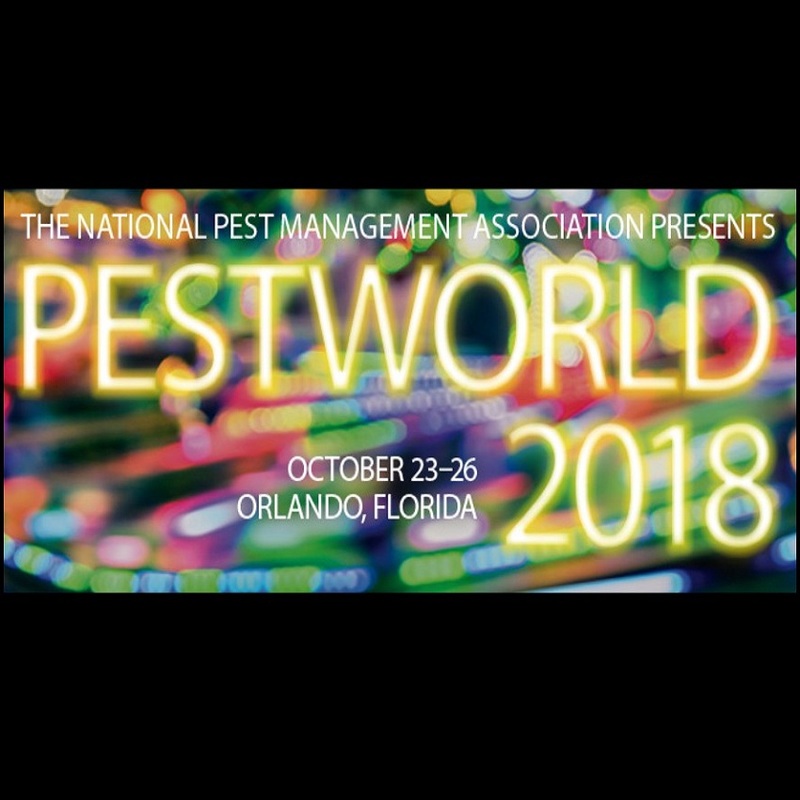 Join the TAP Pest Control Insulation Team at the 2018 NPMA PestWorld Conference. 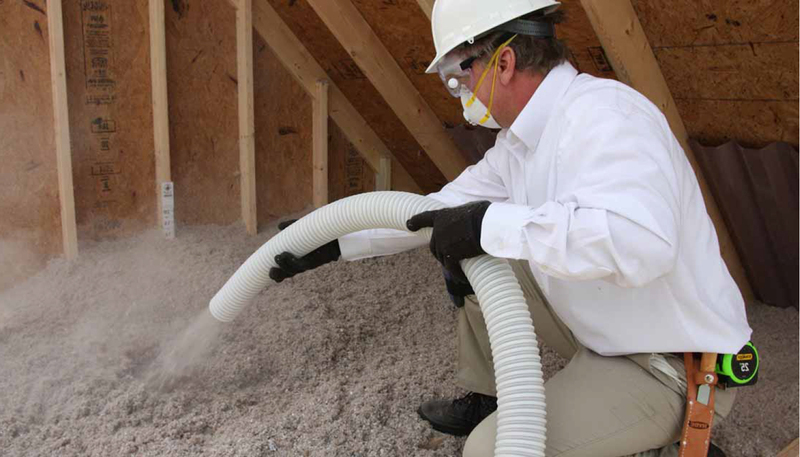 Stop by booth #1709, meet the team, check out our show specials on our Krendl Insulation Machines, and mention “ATTICCAP” for a special giveaway. Meet Bristol Marunde, star of HGTV’s Flip or Flop Vegas on Tuesday and Wednesday in our booth. We look forward to connecting with you!